Welcome to Chelsea Court. We have an optimized screen reader version of this site available. Looking for a pet friendly apartment community in Hancock Park, CA? Look no further than Chelsea Court! As one of the few pet friendly communities, we proudly allow cats here at Chelsea Court. Now your pet has the opportunity to relax by your side and enjoy the comforts of your apartment home. Located in the historic Larchmont and Hancock Park Districts, Chelsea Court is surrounded by many of the city's finest restaurants, galleries and theaters. 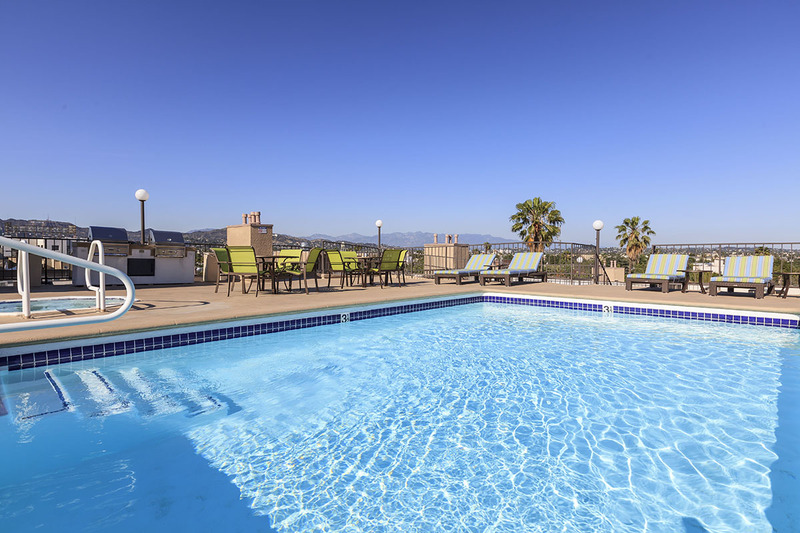 Larchmont Village is just minutes away from major hot-spots, making Hollywood, Melrose, Downtown Los Angeles and the Mid-Wilshire Corridor easily accessible. Inside our homes you will find 9 foot vaulted ceilings, private fireplaces and spectacular views. Our beautiful pool and barbeque area are the perfect place within our gated community to relax and enjoy loved ones. You'll adore living at Chelsea Court! 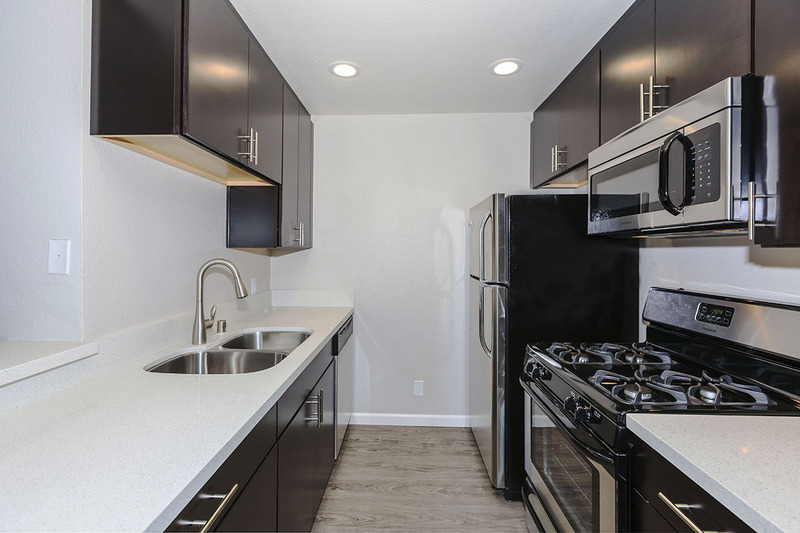 Your search to find available apartments in Hancock Park, CA has led you to the right place. Just by clicking on a few buttons you will have a list of our current availabilities at your fingertips. Click below to find out more!